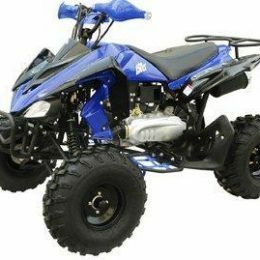 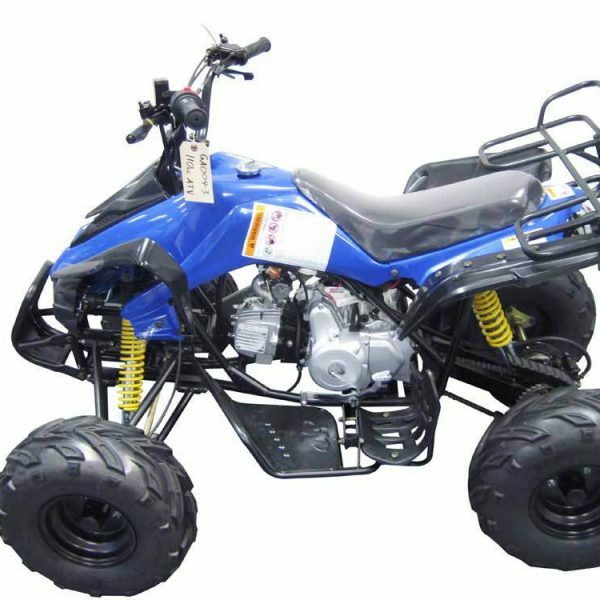 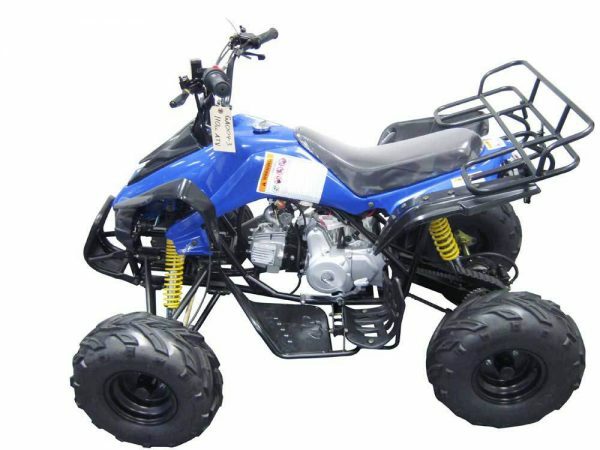 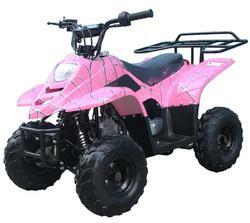 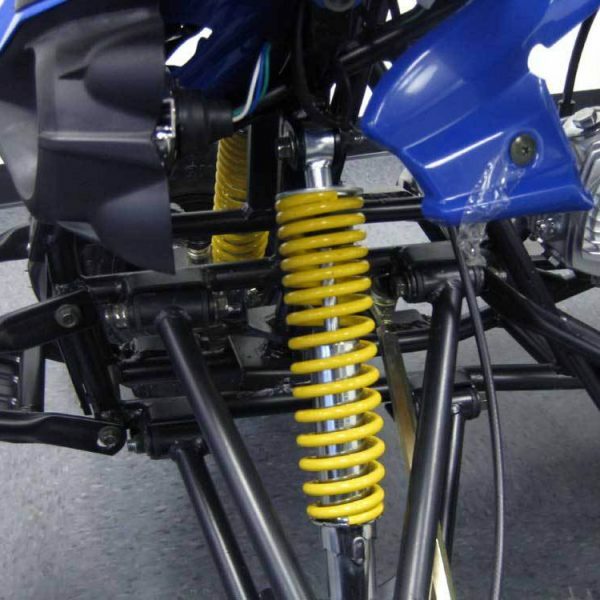 The Kandi MDL-GA004-3 110CC ATV is a blue sporty ATV that offers a fun and fast ride for young riders. 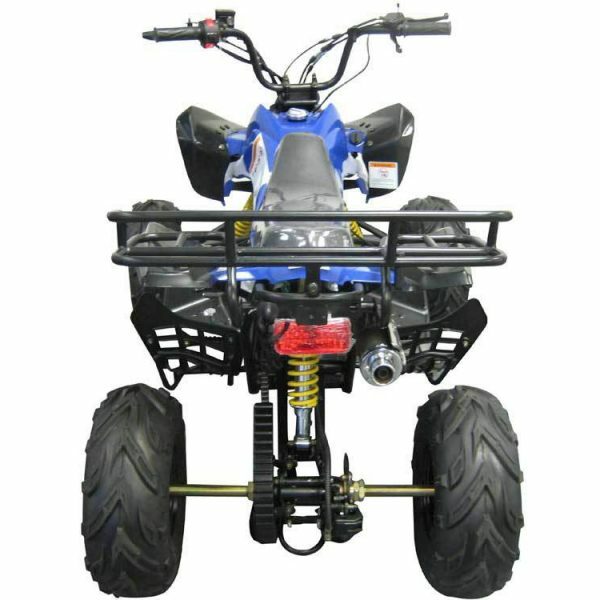 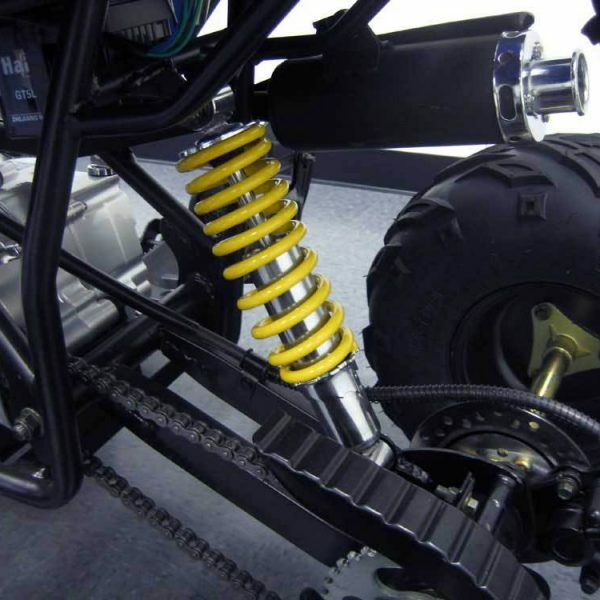 The ATV weighs in at 275 pounds and it has a total weight capacity of 176 pounds. 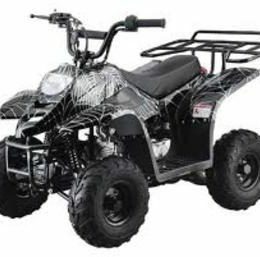 This vehicle is designed for only one rider and it offers comfortable seating. 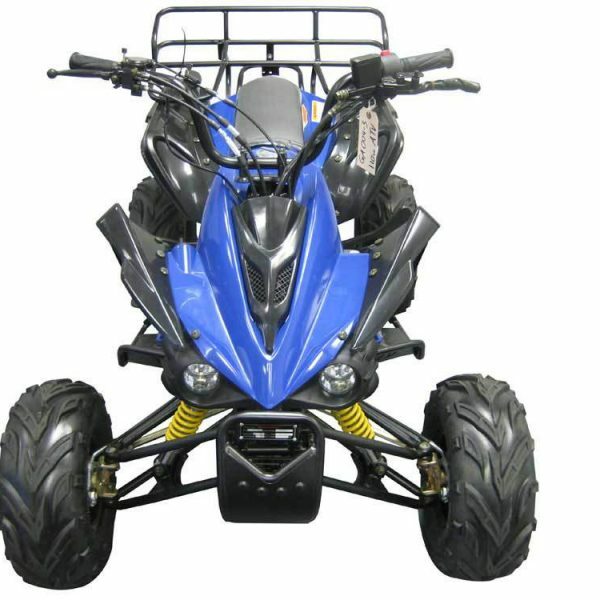 Maximum speed on this ATV is 28mph, which is powered by a 6.5hp four stroke, single cylinder, air cooled engine. 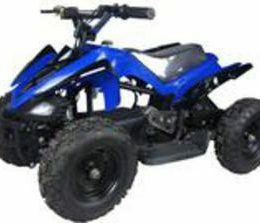 The drive type is rear wheel chain drive and it includes drum/hydraulic disk brakes on it. 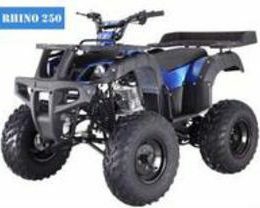 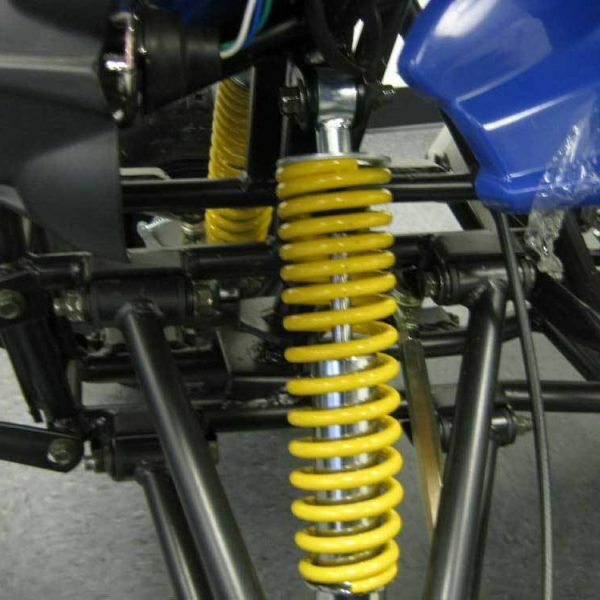 An electric start and CDI ignition are also standard on the Kandi MDL-GA004-3. 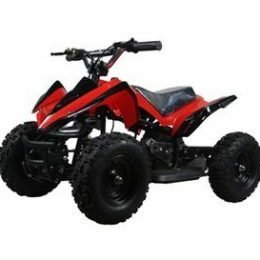 Just the perfect toy for my 7 years old son! 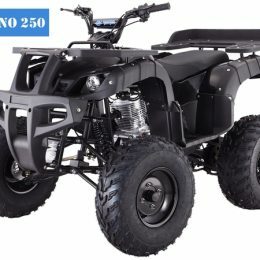 Bought few months ago, works perfectly, had no problem with assembly.